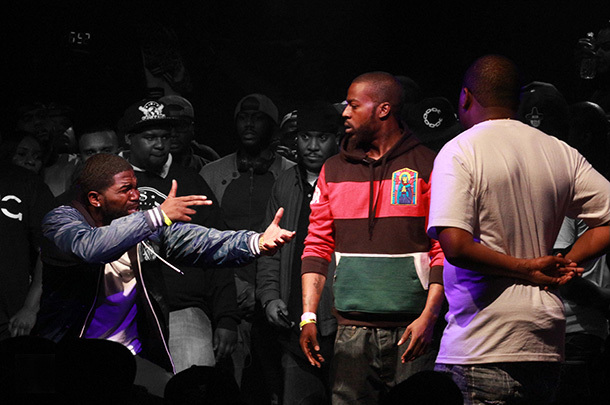 Blackout 6 opponents Carter Deems & Chedda Cheese team together to take on 2-on-2 legends Marv Won & Quest Mcody. 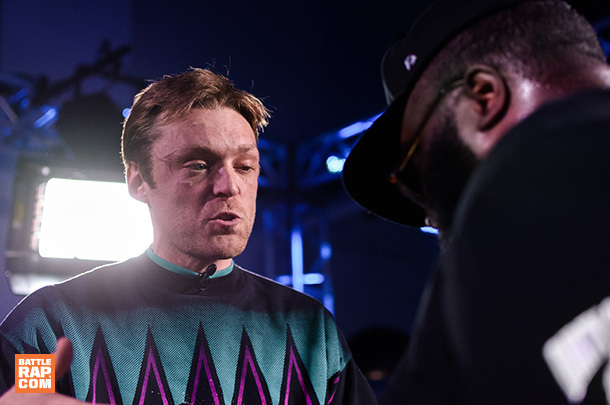 Featuring battles from URL, KOTD, Don't Flop, RBE, BullPen and more. 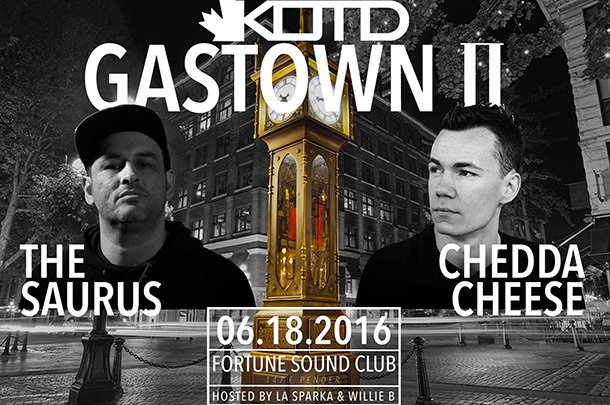 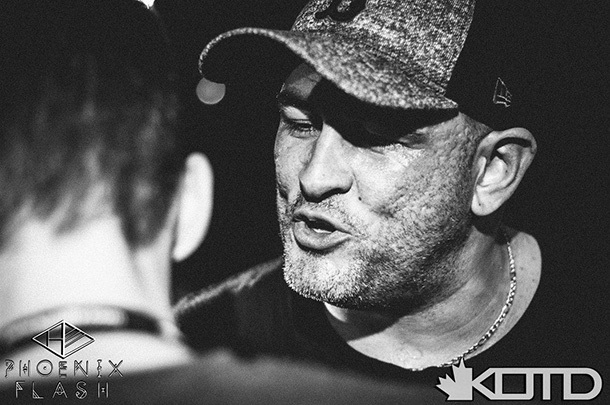 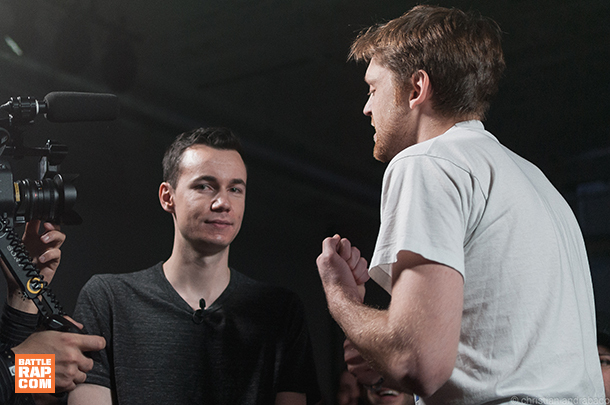 The main event from KOTD's "Gastown 2." 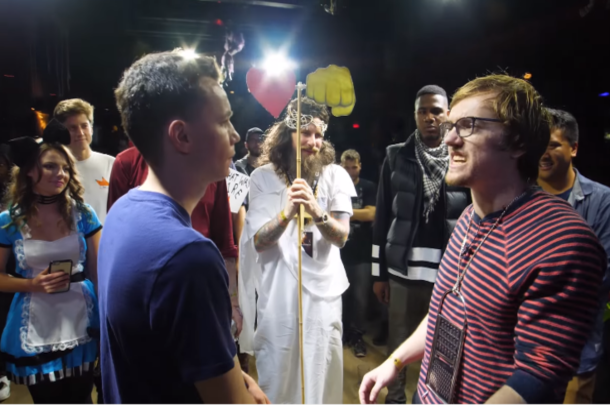 Our picks for April's best battles, featuring showings from URL, KOTD, Don't Flop, RBE, and LA BattleGroundz. 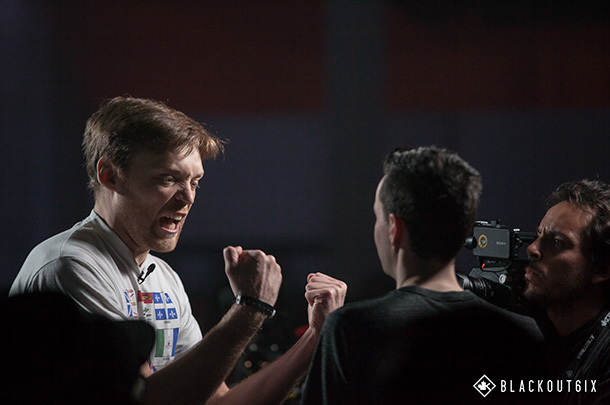 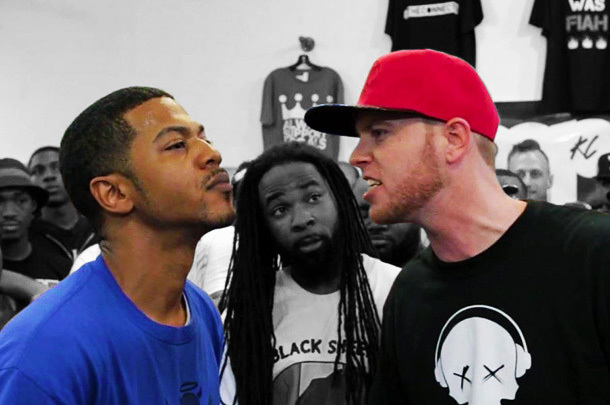 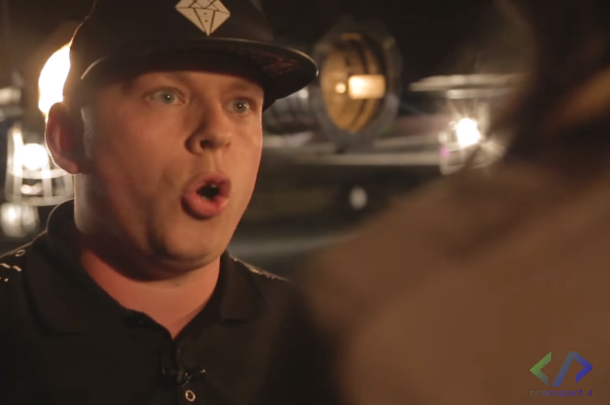 One of the most entertaining battles from KOTD's "Blackout 6" weekend.